Hello and welcome to Better with Baby Blog! My name is Laura and I originally started the blog simplybandme.com but I quickly decided that I hated the name. I don’t even know if that is proper english! I have migrated my posts over here and we are much happier. If you are coming from Simply B and Me, thank you for sticking it out and welcome to a new and improved blog! I am a mom, wife, dog mom, employee, friend, daughter, the list goes on. I juggle a lot. I am blessed with a crazy but awesome family. 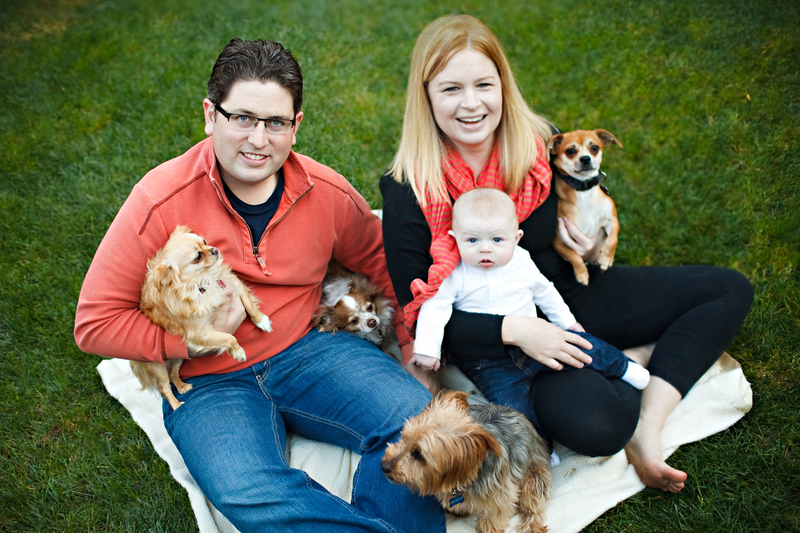 My husband is Steve, my baby is SJ, and I also have 4 dogs – the puparrazzi. We live in northern california outside of San Francisco. My life hasn’t always been easy but ever since having SJ, I really realized that life is better with a baby.